"The Star (Dancer on Stage)"
"At the Cafe des Ambassadeurs"
"Jockeys Before the Start with Flagpole"
"Miss Lala at the Cirque Fernando"
"Dancer with a Boquet of Flowers (The Star of the Ballet)"
I've decided to feature a few related artists in a row for a couple weeks, last week was Post-Impressionist, Henri de Toulouse-Lautrec, and this weeks inspiration is an Impressionist one who both preceded and painted around the same time in the same location as Toulouse-Lautrec, namely, Edgar Degas (1834-1917). The artists of this time period were very inspirational to me as a young artist. 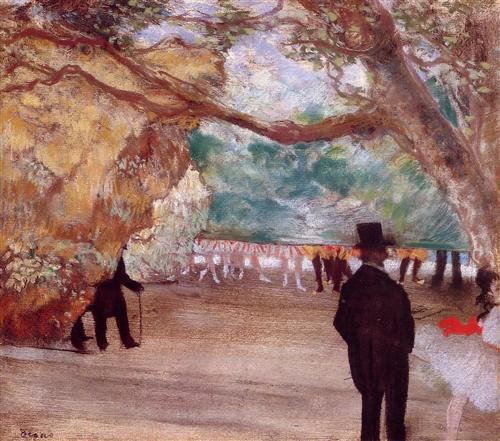 My watercolor professor was probably the first to introduce me more fully to the impressionists. 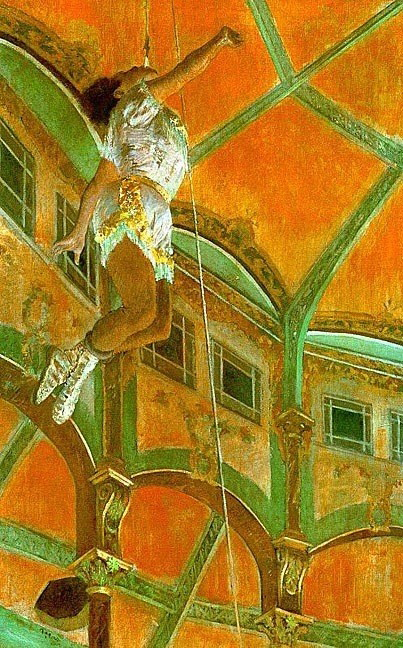 She gave us lessons on these artists and spoke of the unusual compositions, the long legs of Degas horse paintings, the colors and the looseness of the media application. 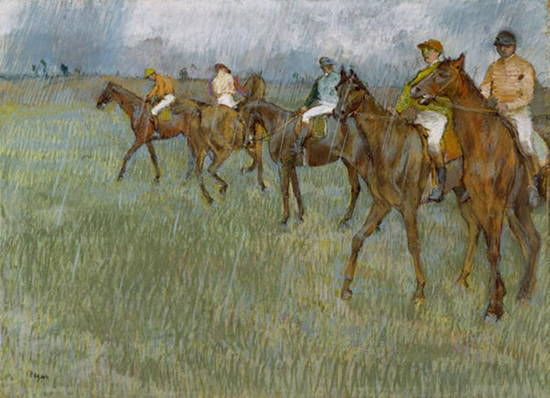 Much like Lautrec, the compositions are striking and unusual. Besides the non-traditional compositions, the light in his pieces is what draws me to them. The bright white spot lights in all of the dancer pieces above makes the figures glow with an uncanny, almost moon-light, feeling. Even the titles of the works, which often mention the star of the show, go hand in hand with the way the light is used. The unusual colors and the varieties of texture in his pastel work is also completely mesmerizing. 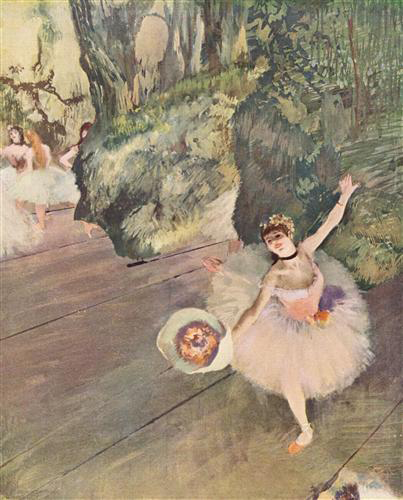 Degas has a very interesting history and background, I recommend reading about it here. 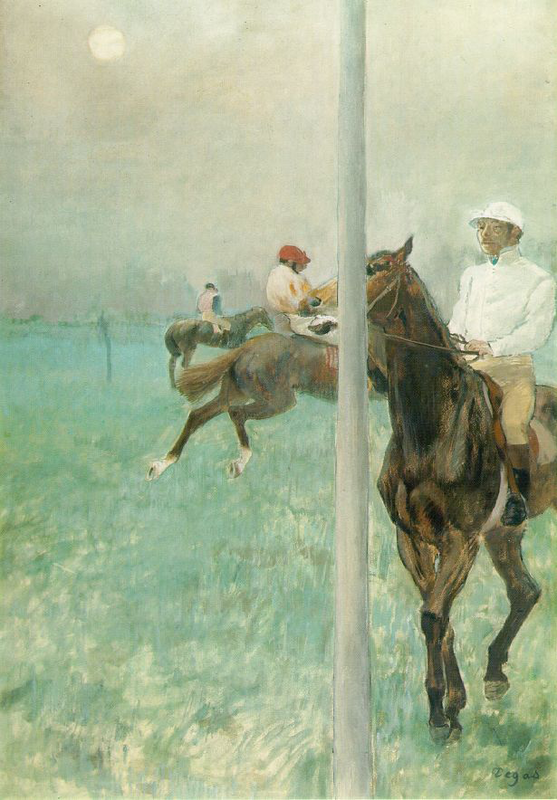 After reading about his history and viewing a comprehensive body of work, Degas legacy reminds me of so many things, two of which I will share: One, it's never to late to start a new career path and change course; since Degas changed careers in his early thirties - from that of a history painter to a contemporary painter of modern life. And two, ALL of our artworks, even the most dreadful sketch could be cherished one day! 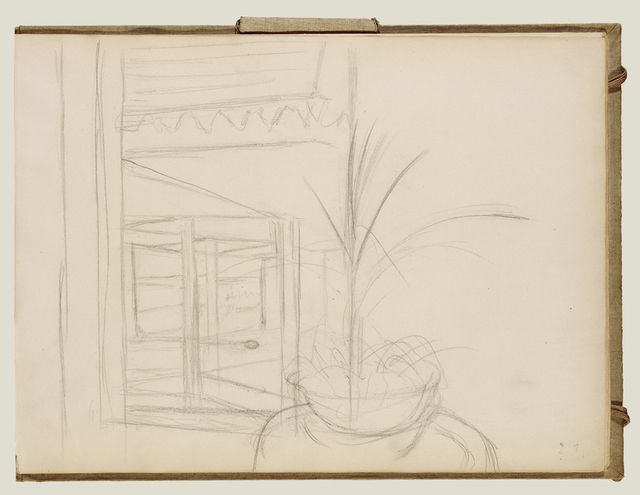 It's hard to believe the below sketch is from the hand of Edgar Degas. 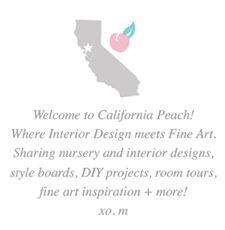 Yet, I LOVE IT! Why? 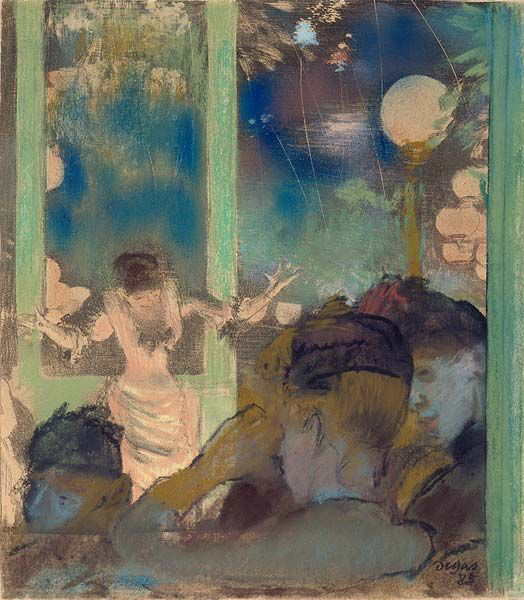 It's very inspiring to see drawings like this one since it's not very finished and yet, still in Degas' repertoire. It reminds me of why I keep paintings or drawings of mine that I am not fond of: that one day young artists can look at them an see how unskilled I once was, and know that everyone, even the greatest of artists, has humble beginnings and bad days. 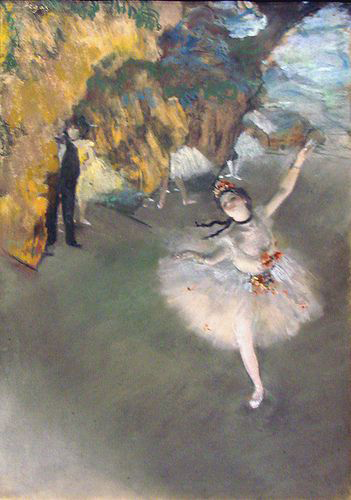 So thank you Edgar Degas for inspiration on so many levels! 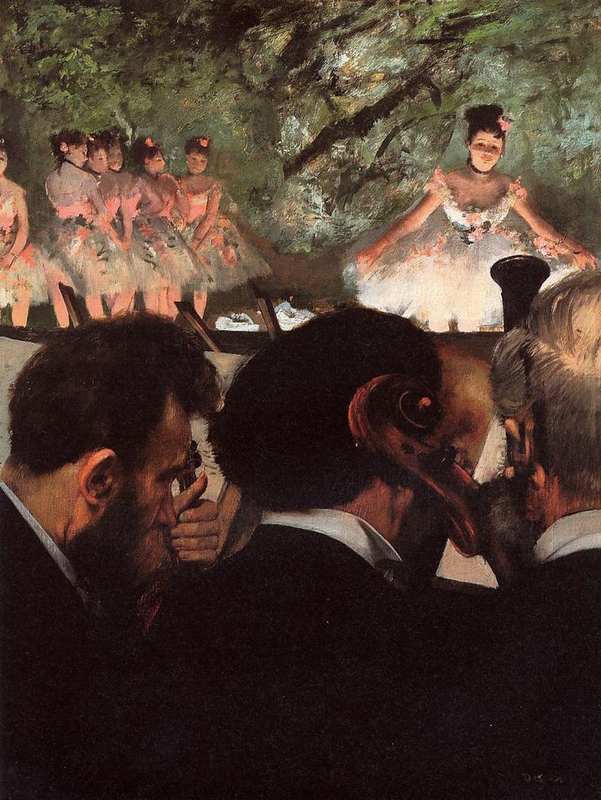 To learn more about Edgar Degas I recommend reading his Wikipedia article, WikiArt page, and viewing his page on Artsy.